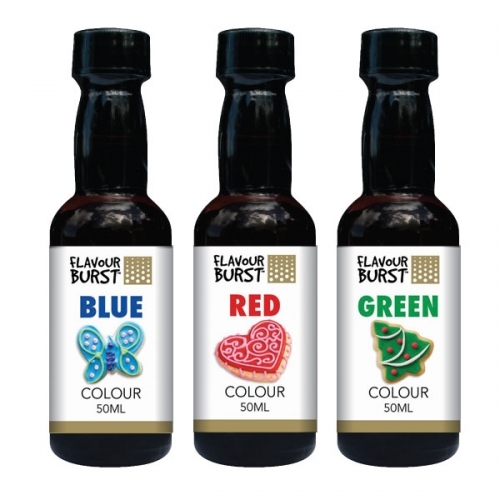 A wide range of pure, concentrated essences to enhance your culinary skills. Great value – from $3.00 for 50ml. Vanilla is available in 2 sizes, a standard 50ml for $3.00 and a larger 125ml for $6.50. 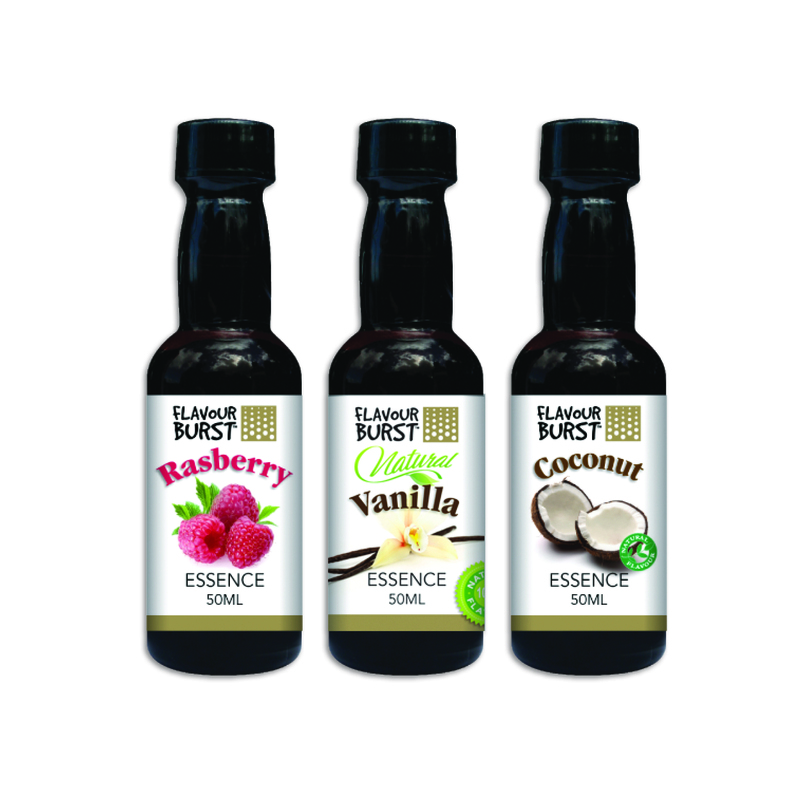 We also offer a 100% Natural Vanilla Essence made from South Pacific grown vanilla beans, also available in 2 sizes, a standard 50ml fro $4.50 and a larger 125ml for $7.40. Almond, Aniseed, Banana, Brandy, Cherry, Lemon, Lime, Orange, Peppermint, Pineapple, Raspberry, Rum, Strawberry, Chocolate , Coconut, Coffee, Ginger, Vanilla: Flavour, Water, Natural Colour, Preservative for food safety (202). Natural Vanilla: Natural Vanilla, Water, Ethanol, Natural Colour, Preservative for food safety (202).